The Hearth is the Heart of the.. 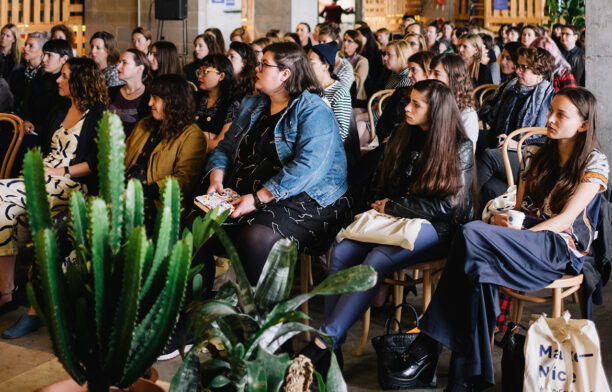 If you haven’t already put the date in your diaries Thursday 15 December marks the on sale date for Habitus #34, the social issue. 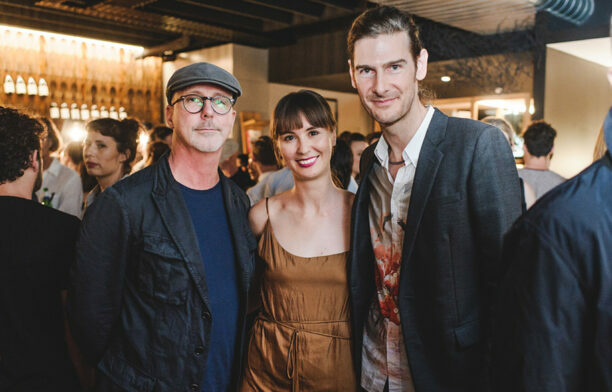 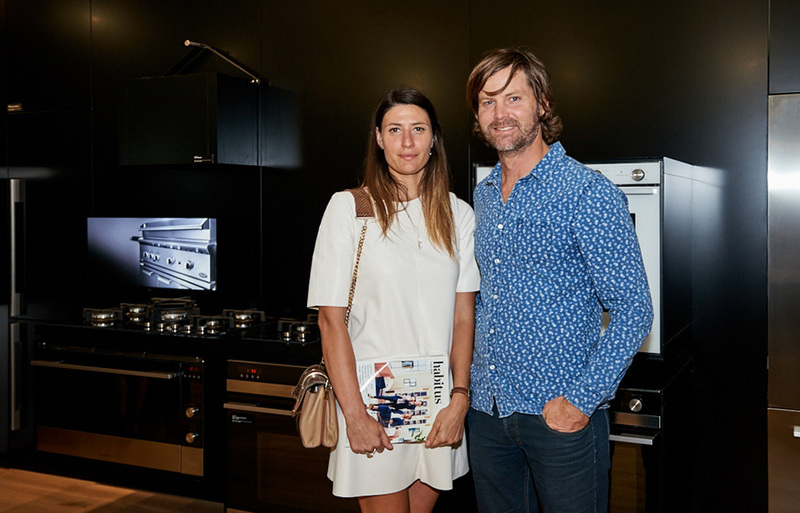 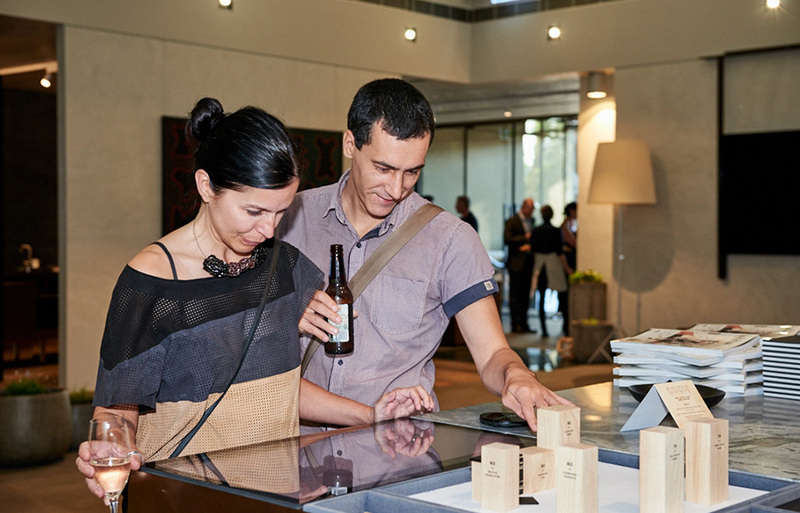 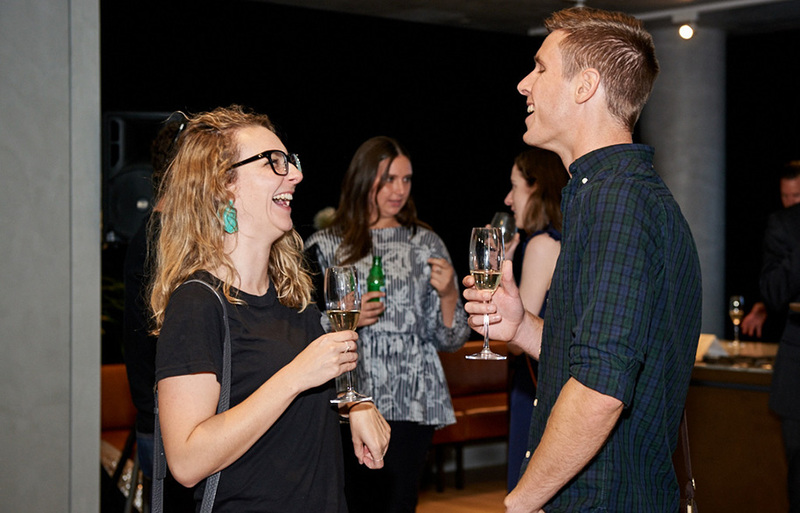 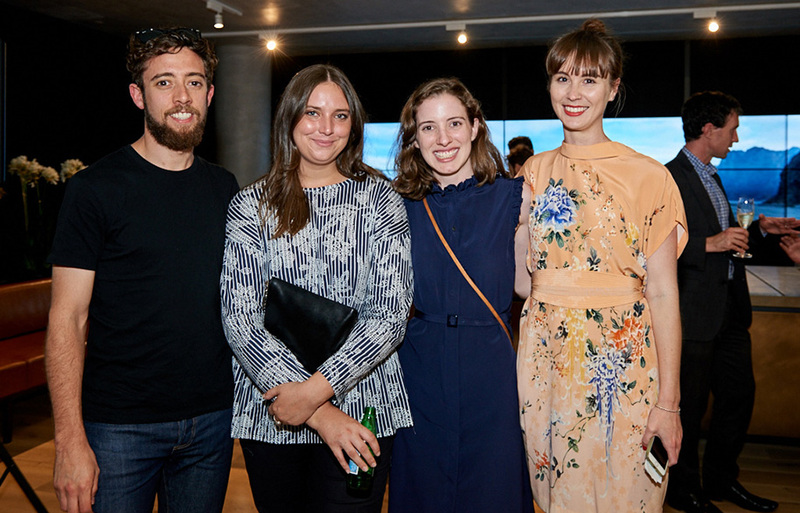 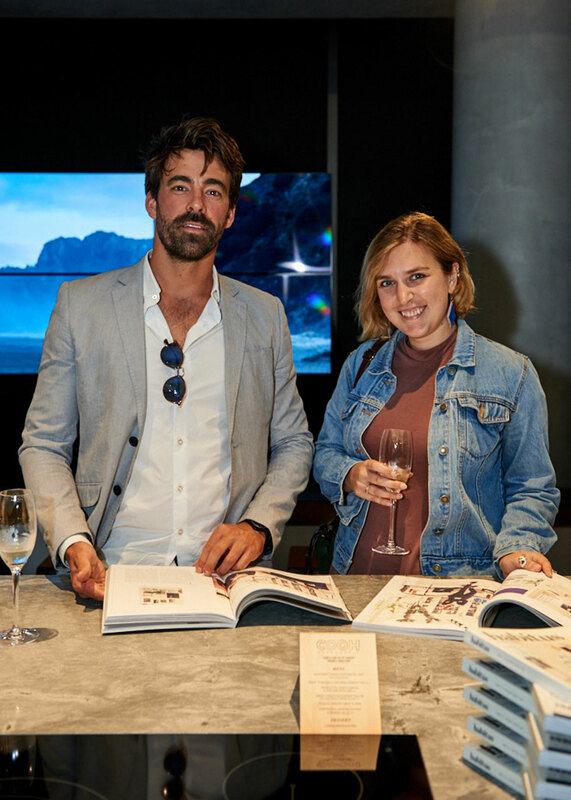 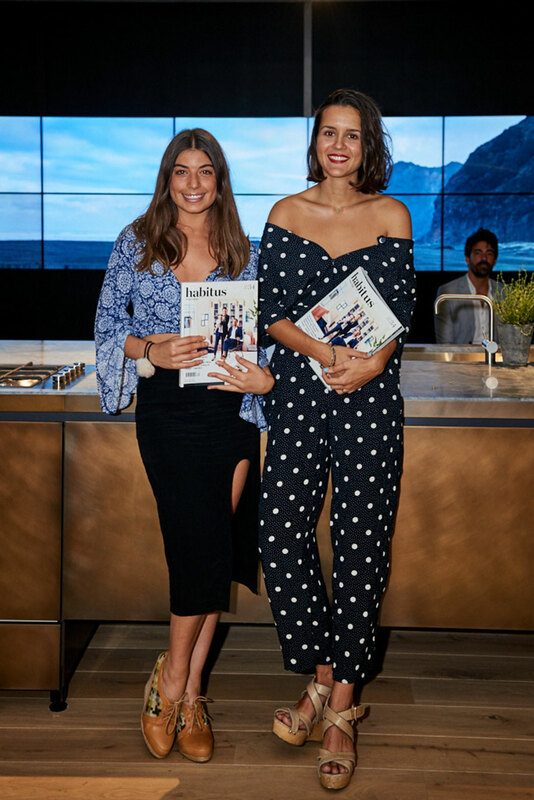 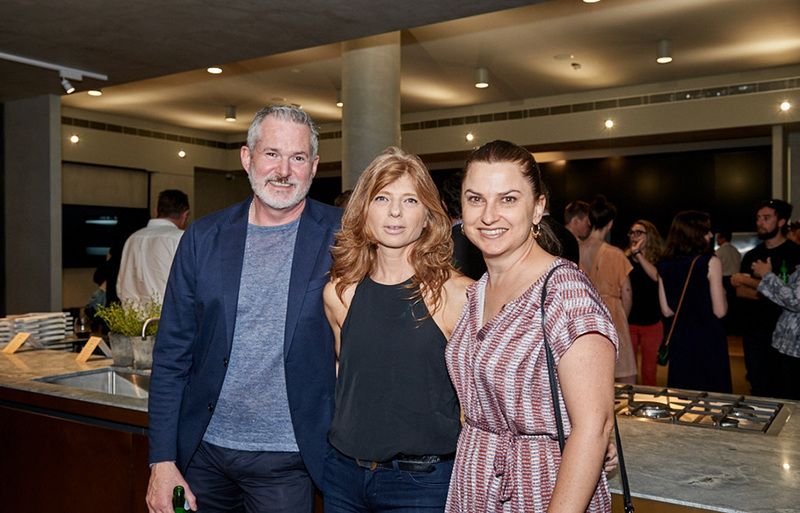 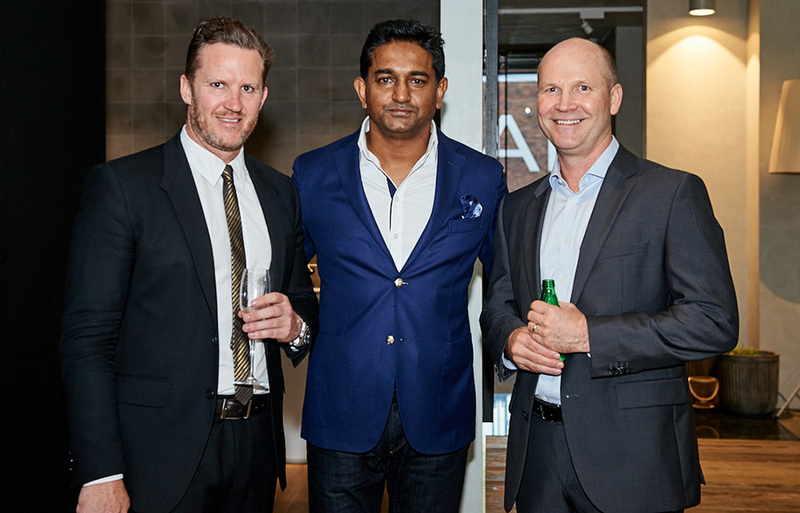 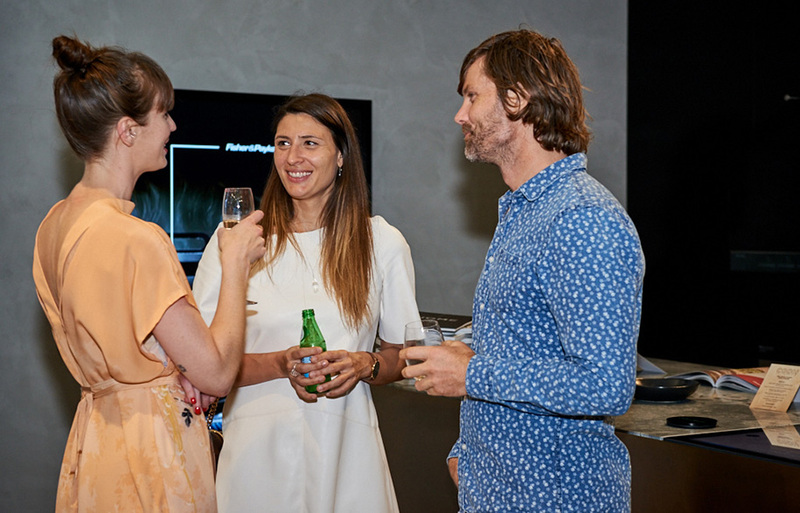 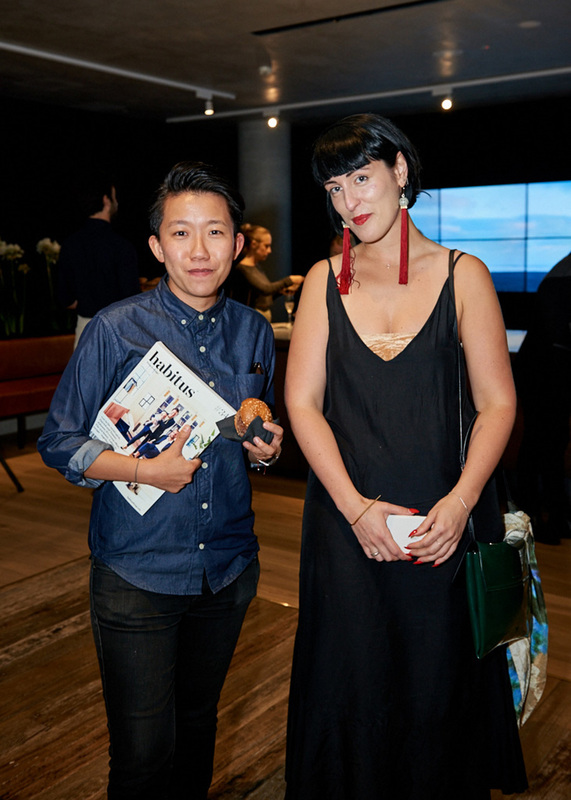 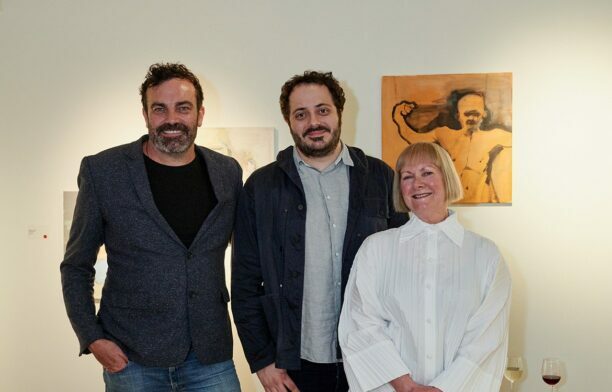 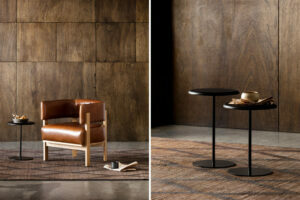 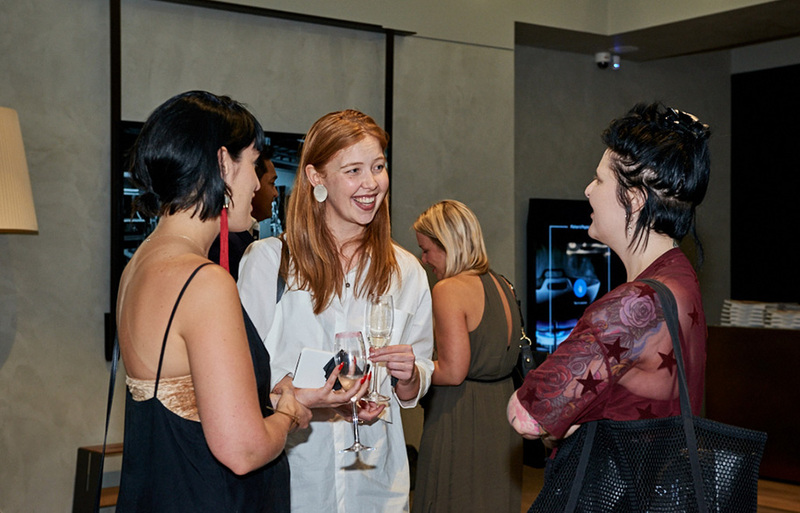 To celebrate the occasion – okay, we do throw a party every time but, to be fair, an awful lot of effort goes into each issue – Fisher&Paykel generously offered to host us in their new Experience Centre in Alexandria, Sydney. 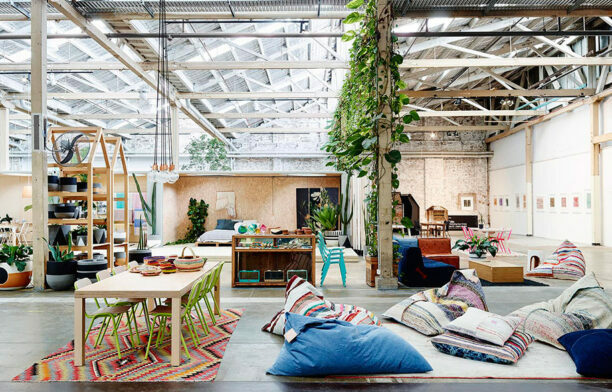 Fun fact, and one you won’t believe is purely coincidence, New Zealand-based firm Fearon Hay Architects were responsible not only for the design of the experience centre but also for the design of the Forest House in this very issue! 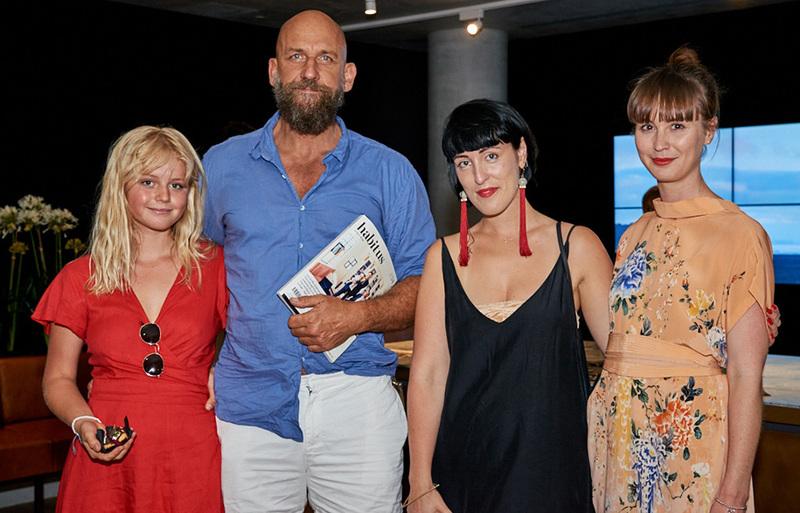 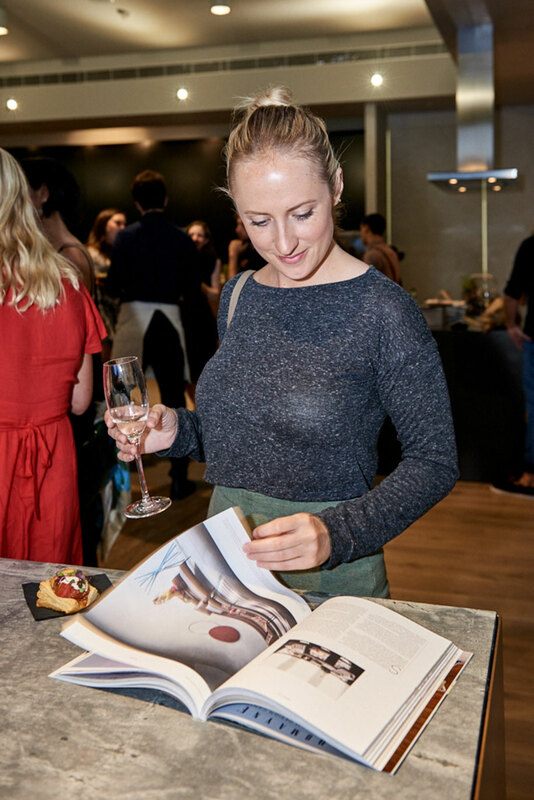 In the spirit of the social theme we invited a select few of our nearest and dearest friends (including a few well-connected readers) to spend the evening flicking through advanced copies, chatting to #teamHabitus, contributors, and even a few of the faces featured through the magazine. 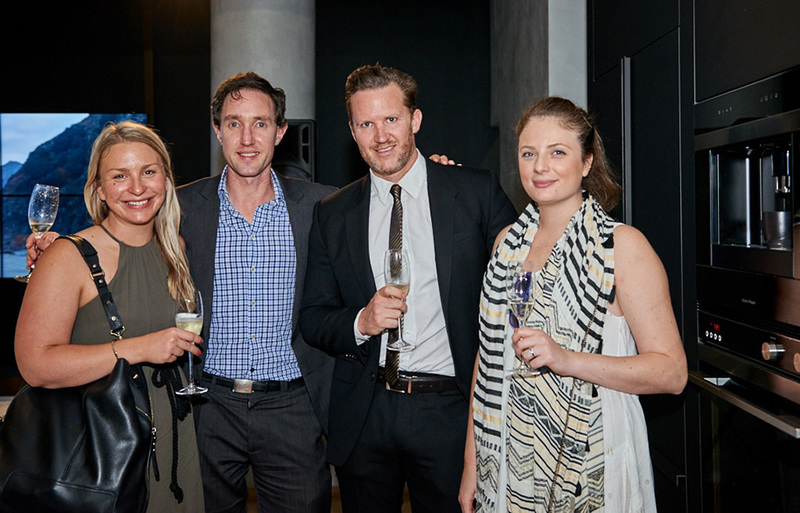 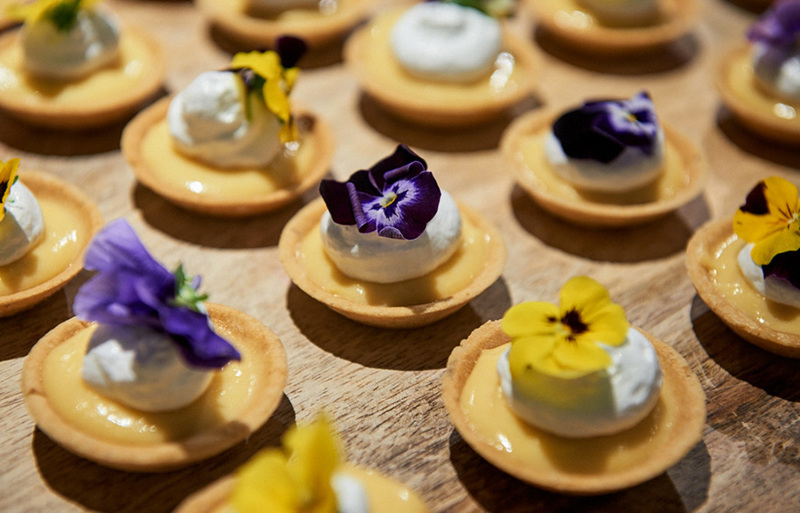 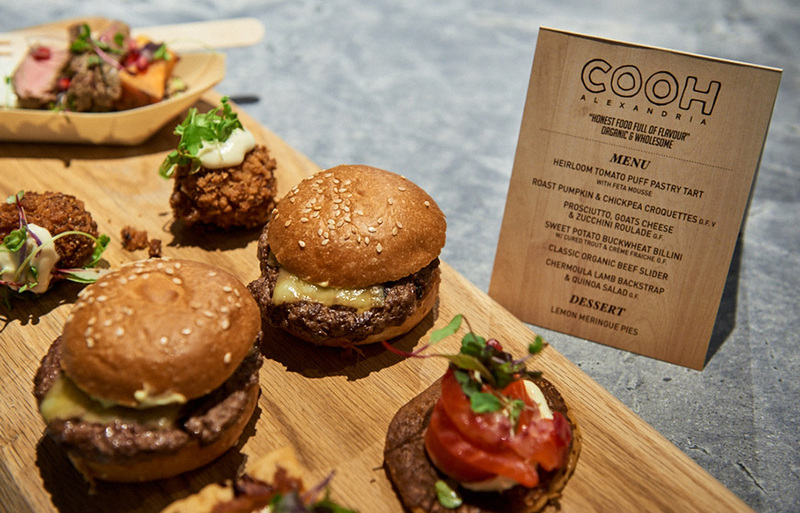 With freely flowing prosecco and catering by COOH café, the night ended all too quickly. 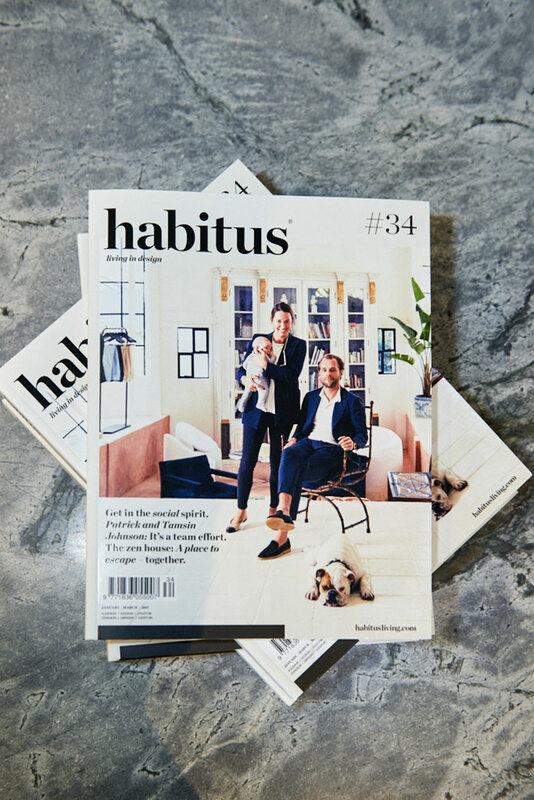 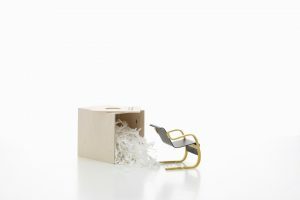 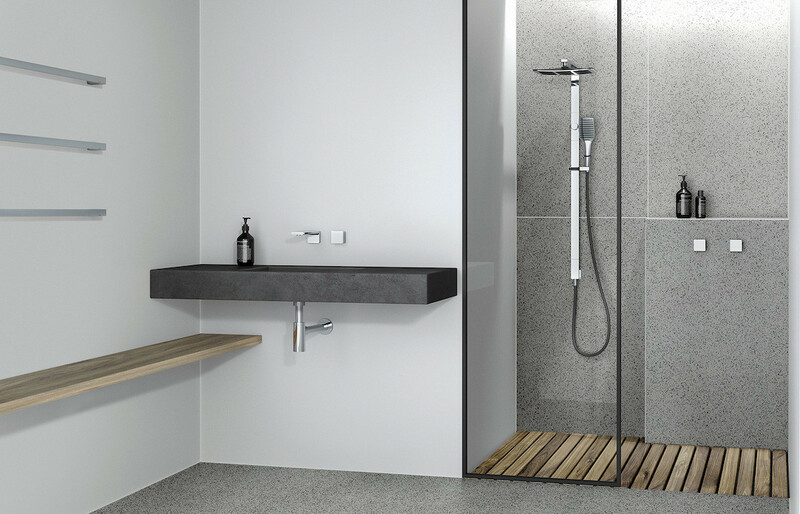 Habitus #34 is on sale 15 December.